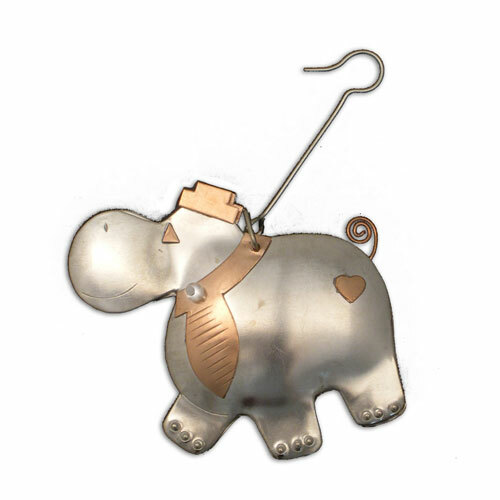 A few new hippo ornaments arrived at our warehouse over the weekend. They are made by Pilgrim Imports, a fair trade importer. 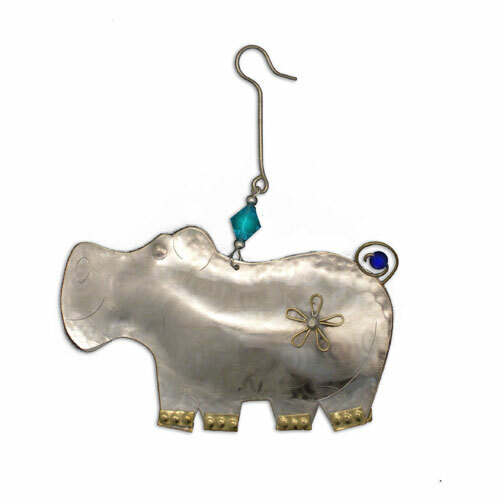 All are of gleaming metal: silver, copper, and gold in color and decorated with glass beads, rivets, and swirls. 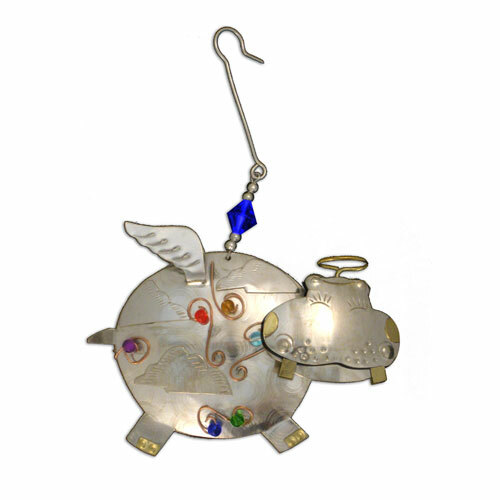 Our hippo ornaments make wonderful holiday gifts for friends, family, and coworkers, and can be stuffed into stockings or presented in a box or gift bag. 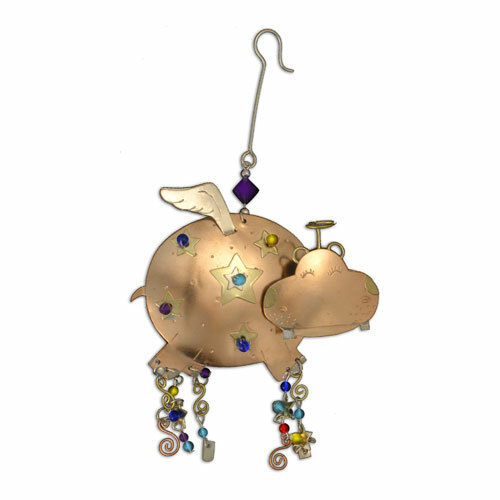 Browse our selection of hippo ornaments here. Read more about Pilgrim Imports here. They sold out very quickly, sorry! We’ll get some more in for the 2011 holidays though! Thanks for liking them!